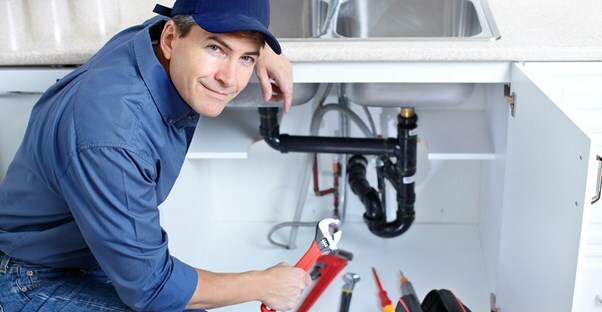 Looking for plumbing services in and around Nuneaton? Need a bathroom fitted? Got a leak? Trouble with the drains?